The state Department of Health and the Nassau Health Care Corporation (NuHealth) Board of Directors have approved agreements for Northwell Health to provide operational management assistance and develop a five-year strategic plan for Nassau University Medical Center (NUMC) and the A. Holly Patterson Extended Care Facility centers. As Nassau County’s only public health care provider, NUMC is at a competitive disadvantage in the current and emerging health care environment, but cannot become part of a larger health system and still maintain its status as a public health entity. Under the three-year strategic transformation advisory services agreement, a team of Northwell’s administrative and clinical leaders will identify operational, management and strategic needs, and develop recommendations to improve them. The NuHealth Board retains full responsibility for adopting specific strategies and recommendations, and will remain fully independent. In her new role, Ms. Mack will report to the NuHealth Board, and be responsible for implementing the strategic goals and objectives that it adopts. She will start work at NUMC today (Monday, April 15). 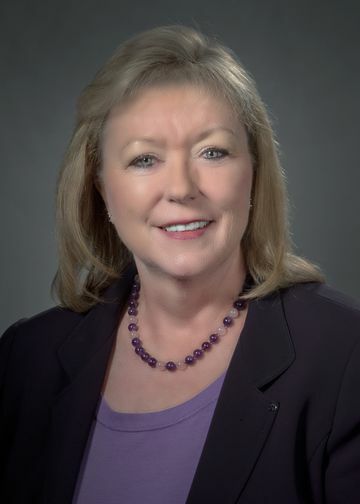 “The challenges facing NuHealth are significant, particularly once federal funding runs out from DSRIP (Delivery System Reform Incentive Payment) on March 31, 2020, but there are steps that can be taken to improve the efficiency of operations, identify cost savings and, most importantly, strengthen patient care through telemedicine and other innovative technologies already in place at our health system,” said Ms. Mack, who led turnaround efforts at Southside Hospital in Bay Shore, a formerly financially distressed hospital that now serves as Northwell’s flagship facility in Suffolk County. 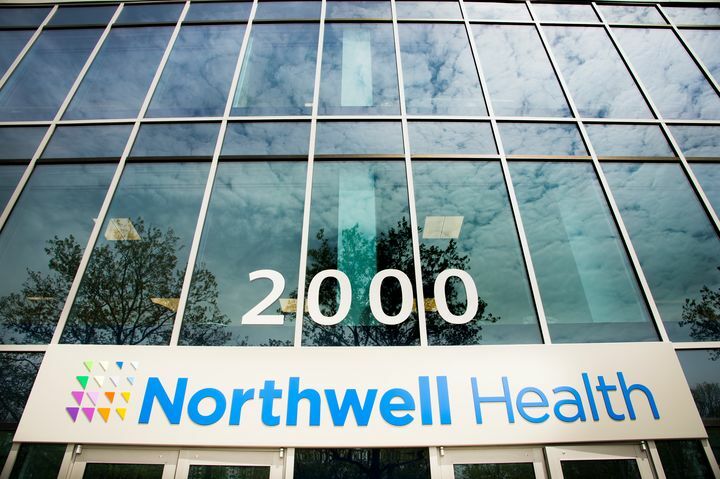 While the two organization will work closely together as part of the consulting agreement, both Northwell and NuHealth will maintain their independence and separate governance structures.